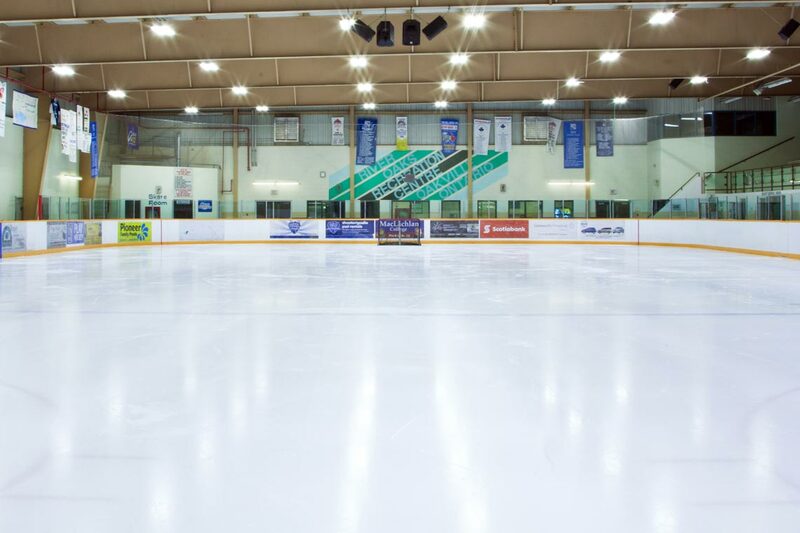 Oakville offers a wide range of drop-in and pre-registered recreation programs in our community centres. a snack bar on site. outdoor tennis courts located at nearby Glenashton Park. galleries, museum space, and much more! fitness and wellness assessments, registered massage therapy, and more! a fitness centre, indoor running track, and more! 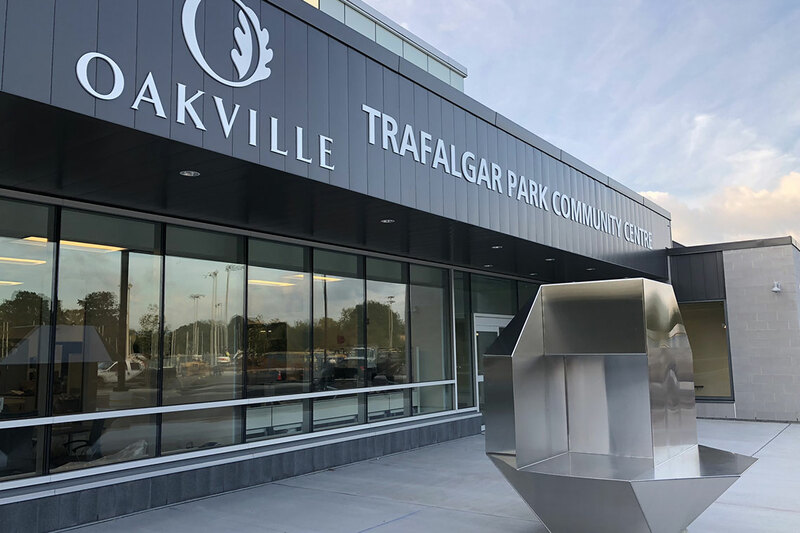 Visit the Oakville Arena Redevelopment page for more information about the redevelopment of Trafalgar Park. 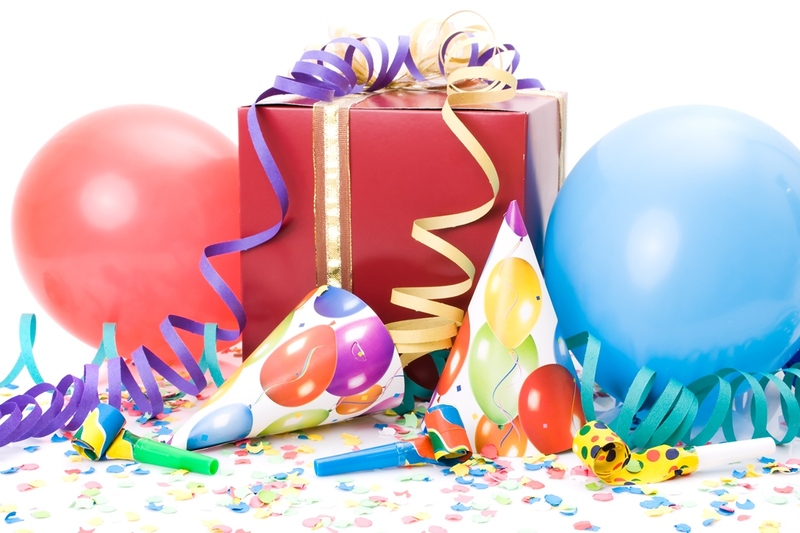 Ready to request a community centre gym or room rental? 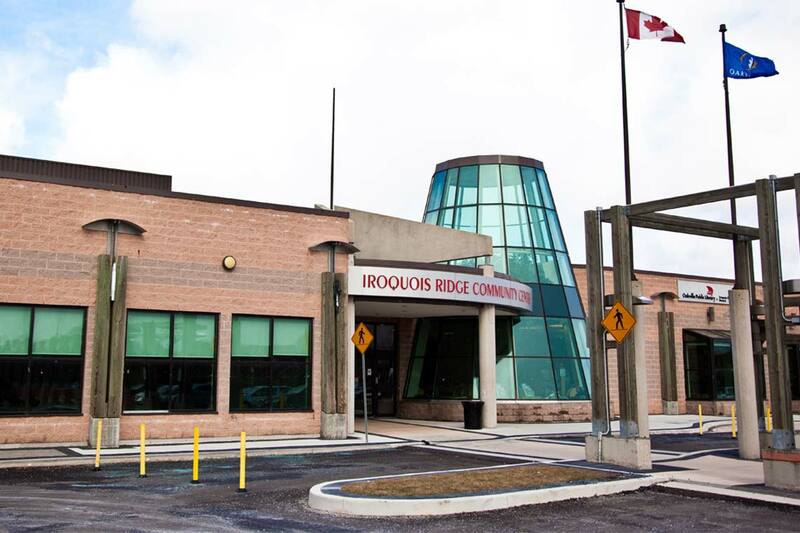 The town is pleased to provide many community rooms, meeting rooms and gymnasiums to meet the needs of the user groups and residents. Check room and gym availability online. For additional information and requirements, visit the Facility Rentals page. For information about rental requests at Queen Elizabeth Park Community and Cultural Centre, please visit the QEPCCC Facility Rentals page. 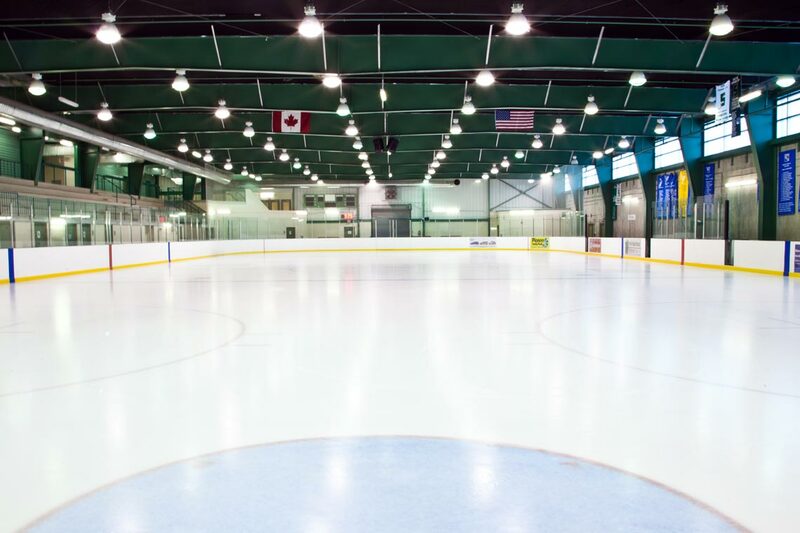 Email your completed Facility Request form (PDF) to bookafacility@oakville.ca. A timetable for request submissions and permit confirmation deadlines is set annually. Current clients in good standing will be contacted and requested to submit their requirements to the booking clerk before each season's deadline. Short-term, single-use or spot bookings are available following the permit confirmation deadline date for each season, on a first-come, first-served basis. Permits are confirmed when signed by an authorized representative. Confirmed permits require a full payment or approved monthly payment plan, for the period of the scheduled bookings. Email your completed facility request form to bookafacility@oakville.ca.